e-commerce and widespread use of the Internet, growth of supply chain management, a continued explosion of computer and information technology worldwide, development of 24-hour markets with many organizations operating worldwide, and a continued corporate emphasis on quality and customer satisfaction. Trade agreements such as North America Free Trade Agreement (NAFTA), European Union, ASEAN and Mercosur have enabled corporations to implement regional, if not entirely global, logistics strategies. 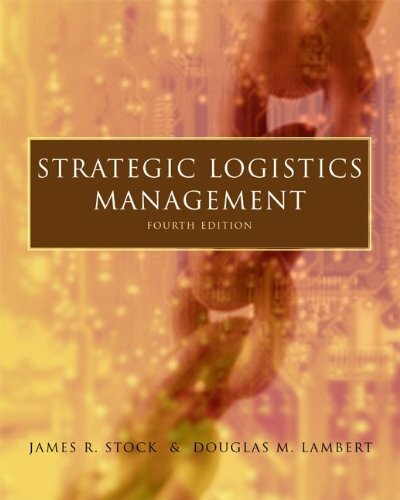 The fourth edition of Strategic Logistics Management has been significantly expanded to reflect these and the many other changes that have occurred, as well as to include state-of-the-art logistics information and technology. 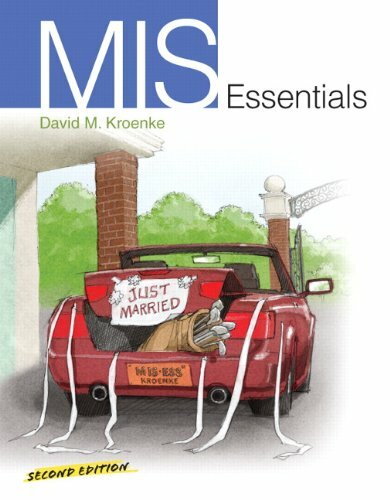 The basic tenets of the previous editions have been retained, but new material has been added to make the book more managerial, integrative, and "cutting edge." Strategic Logistics Management is still the only text that takes a marketing orientation and views the subject from a customer satisfaction perspective. While emphasizing the marketing aspects of logistics, it integrates all of the functional areas of the business as well as incorporating logistics into supply chain management. 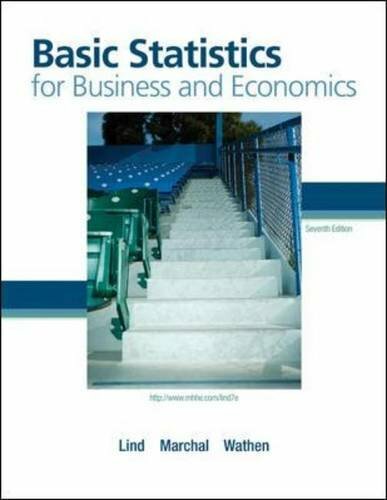 This book has been extensively revised and updated in the areas of technology, global coverage, and transportation. 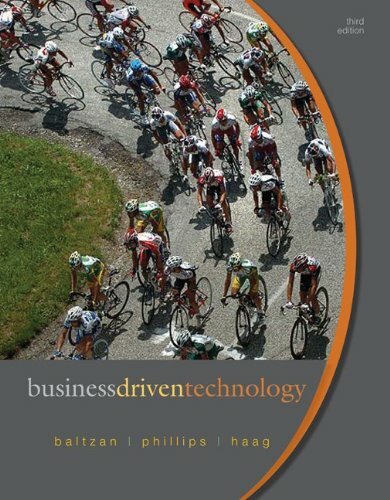 This book features brand new chapters on Supply Chain Management (Ch 2) and Measuring and Selling the Value of Logistics (Ch 17).